A 20-year-old New York-based photographer takes a stance against the practice of using Photoshop to edit and retouch blemishes from portraits. Peter Devito, a photographer and student at the Fashion Institute of Technology, admits that he previously had a hard time even sharing an image of himself online without Photoshopping it first. Now, he is finding a legion of followers willing to support his latest effort – a set of images, not retouched, featuring human skin with all of its imperfections, including the pimples, red spots, bumps, and the other characteristics that make the surface of everyone’s skin unique. I've struggled with acne for a while, but recently, it has been getting progressively worse. I'm working on some photos that portray acne in a more positive light/that aim to at the very least just show that having acne is normal. Devito says he was inspired by people on social media when they started posting about body positivity and self-acceptance. 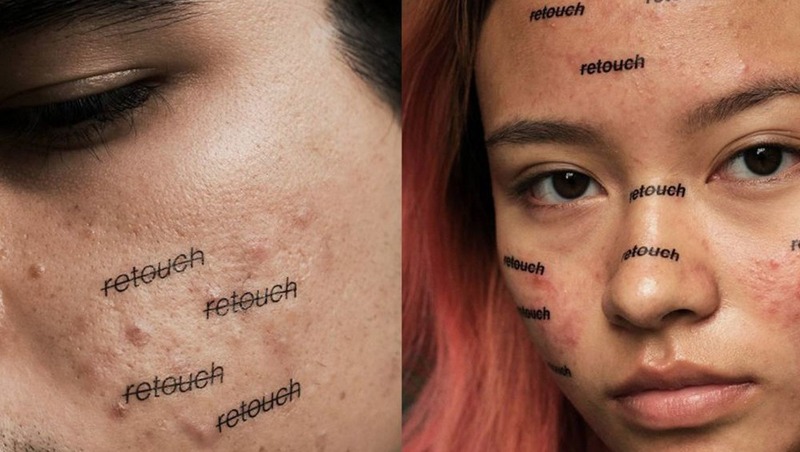 Noticing an absence of individuals with acne, Devito seized the opportunity to create a unique set of images tightly cropped on faces marked with temporary tattoos of statements such as “acne is normal,” and the word “retouch” (appropriately crossed out). It's never been easier to remove a blemish and give our subjects almost alien-like skin, free of blemishes using tools made available via software such as Adobe's Photoshop, but is doing so wrong? 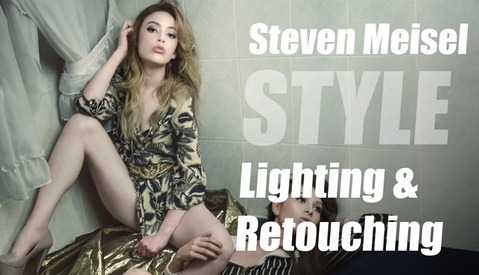 Is there an invisible line that we as photographers shouldn't cross when retouching images? If so, where is that line? What kind of affect does retouching images to the extent that the appearance of the subject's skin is flawless have on teens who may be dealing with a perfectly normal level of acne? fix your diet and you'll fix your acne. crappy skin--acne, blemishes, etc--isn't acceptable when someone else is paying for the production. This can help and/or eliminate acne for some people, and for others, it makes no difference whatsoever. Absolute statements such as this one are just as incorrect as saying "calories in versus calories out". Quite often, it's NOT so simple. Good luck seeing him admit he was wrong, even when he posts such a simplistic absolute statement that is easily proven wrong with a bit of nuanced information. Enjoy the rabbit hole this one will take you down! Wow... You're really illustrating your preference for black/white, on/off, 0/1. OF COURSE you'll lose weight if you stop eating. DUH. My point, which you either seem to miss, or ignore, is that if a person's BMR is 1600 calories per day, that dropping that person down to 1100 per day doesn't guarantee they'll lose 1 lb of fat per week. Sometimes, other factors are at play - especially hormones. "Calories always determines weight. Always." A review of simple thermodynamic principles shows that weight change on isocaloric diets is not expected to be independent of path (metabolism of macronutrients) and indeed such a general principle would be a violation of the second law. Homeostatic mechanisms are able to insure that, a good deal of the time, weight does not fluctuate much with changes in diet – this might be said to be the true "miraculous metabolic effect" – but it is subject to many exceptions. The idea that this is theoretically required in all cases is mistakenly based on equilibrium, reversible conditions that do not hold for living organisms and an insufficient appreciation of the second law. The second law of thermodynamics says that variation of efficiency for different metabolic pathways is to be expected. Thus, ironically the dictum that a "calorie is a calorie" violates the second law of thermodynamics, as a matter of principle." There are many other articles and research I can bring up (Hyperinsulinemia and/or the role of baseline Leptin and Ghrelin levels on body weight are others) but I'm sure you'll backtrack further to save face. The whole point is, you sound like a moron when you throw out oversimplified absolute statements. You think you like smart doing it, but you look like a fool. "Calories always determines weight. Always." Not always, as shown above. You backpedalled from that. And we’re wrong because your point was way too simplistic. And just deal with the words that hurt your feelings. No I’m not going to address your silly add-on parameters, as if you read correctly, I stated I wouldn’t. Are you going to address the fact that your simplistic understand of calories is massively lacking in accurate detail? I’m going to guess that your ego won’t let you. And your opinion on how I decide to make my points doesn’t matter to me. I've addressed all the points you make in previous comments on this thread, yet you still can't bear to fathom your comment was simplistic and inaccurate, even when I bring up examples. And you supposedly care about objectivity? What a joke. Calories do not "always" determine weight. You were wrong. Be a man and own up to it. I'm done babysitting your ego. There are verified cases of religiously devout people and/or activists fasting for years. They're thin, but they eventually stop losing weight and some of them don't die. Irom Chanu Sharmila is a notable example. He's too pigheaded and close-minded to research. His statements show he thinks he knows everything already. You are the only one talking about completely fasting. The rest of us who understand nuance are talking about a blind devotion to the concept of calories in versus calories out determining weight. We are talking about quantity while you are arguing about the absence of them. And as I noted above there are cases of people fasting for years. Where are you suggesting their energy comes from? You can ignore documented cases of people fasting for years/decades if you wish. But what is his stance on makeup artists, do tell. Why should we care if he’s a liberal? I guess you mean leftism. Yep, probably a new kind of social justice in the works. Going to guess, you're not. there are standards in every industry. I don't understand the retouch issues for the most part. Yes, everyone is unique, but just because I think I'm a football player doesn't mean I get to play in the NFL. Not everything has to be re-touched, but to say that our standard is all-inclusive is a bit far fetched IMO. That said, there is place for everyone in photography, and I chose to be behind the camera for a reason. Many of the same people who decry digital skin retouching are the same ones who promote going vegan as a great way to clear up and maintain healthy skin. Either way, they're getting acne removed. Anyway, skin retouching is neither right nor wrong so long as the client was offered it as an add-on option with their photos. I offer it in my packages and my clients are free to decline. I shoot a lot of Cosplayers, so I run into people with body image issues frequently. When they hire me, I ask them if they want retouching and all have said yes. 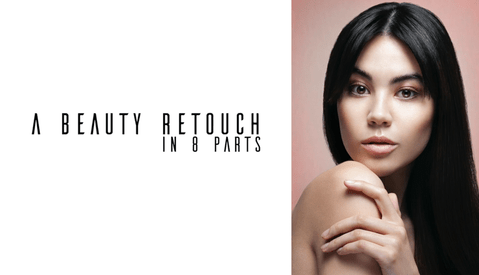 Retouching is a natural part of the post processing service, like teeth whitening, pimple removal, etc. 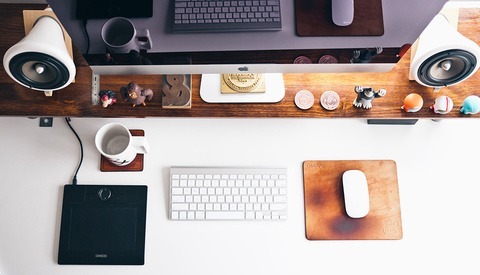 Offer it to your clients and let them decide. Shouldn't be an issue either way. Oh my, people are just looking for things to fight for. You don't have to retouch a photo if you don't have to. Retouching is usually required on commercial works, but for personal use, feel free to do whatever you want. Humans are not born with Acne/blemishes, so it's not unusual for people to seek a "clean" portrait. Hoping we can pls also normalise dad bod, hairy backs, held-in sneezes, webbed toes, poor sppelling, shortism, tallism, pink eye and chipped teeth. It's about time we rid the world of these troubling stigmas.